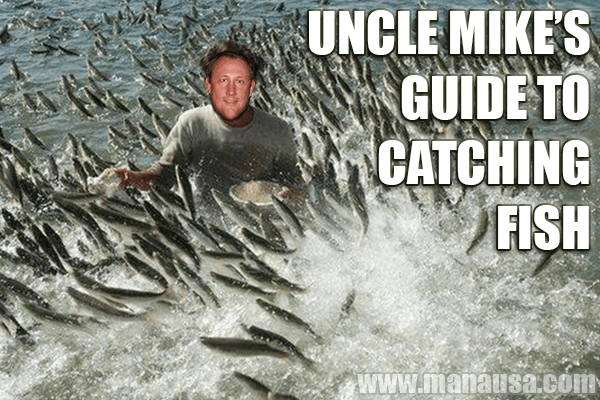 Uncle Mike is a good fisherman. Perhaps not a great fisherman, or even the best fisherman in our family, but you could learn a lot from Uncle Mike about selling a home by observing how he prepares for fishing. My brother Mike lives on a small pond in NE Tallahassee. Every day for years, he would scatter a little dog food in the water behind his house to attract fish. After a while, the fish knew where to congregate for easy feeding. When Mike's nieces and nephews would visit, he would take them fishing from his shore. Needless to say, some of the best fishing stories from our kids go back to Uncle Mike's house and how the fish were always biting. His process was simple. Do something every day to attract fish so that on the day that he needed fish, they would be there waiting. The fishing analogy above fits perfectly with how we sell a home here at Joe Manausa Real Estate. As we explained in last week's post about content marketing, what we do is not the norm in our industry. Very few people have the discipline to "feed the fish every day," so when it comes the day that fish are needed, most begin the process on that day. Imagine if Mike's nieces and nephews would have had to attract the fish themselves? The fact is, if you hire the right real estate company, they have been feeding the fish for years and have a pond of ready buyers from who there should be a good number who are interested in your home right away when it hits the market. 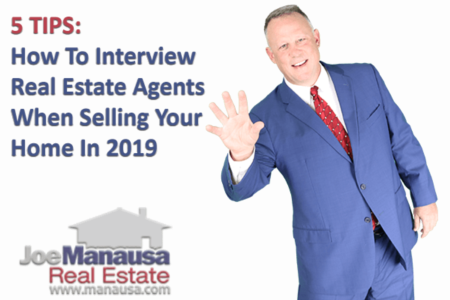 In other words, ask every real estate agent that you interview (for the job of selling your home) what they have been doing to be ready to sell your home if you choose to hire them. Ask to see proof of their pipeline of buyers. Remember, 99% of real estate agents are independent contractors who do not share lists with their own company, so the average "list" is likely very small. As in a handful small. Don't you want to hire somebody who represents a company that will collaborate to sell your home? 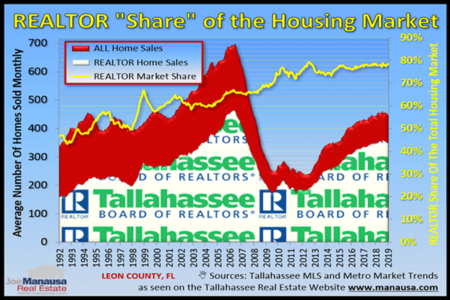 Always remember, the larger the buyer pool for your home, the better the odds of you getting more money when you sell. We are seeking multiple buyers to get the bidding moving higher. It's the real estate agent that says "it only takes one (buyer)" that you should run away from. Understanding the value of your home very well could be the first step in helping you decide whether or not you can or should be selling right now. Simply give us the basic information about your home and we'll let you know it's value in our current market. Take that information and use it to decide whether or not you want to interview real estate companies for the job of selling your home. Remember, Uncle Mike prepared the lake daily for many years before bringing the children over to reap the rewards with their fishing rods. You can realize a similar benefit when you hire a real estate company that has utilized a long-term content marketing plan. You should be able to find them through Google, and you should require them to show you the large pool of local homebuyers who are using their property search tool to find their next home. Should You Hire A Content Marketer To Sell Your Home?